Somewhere between your SAT results and your cholesterol levels, your credit score becomes the most important number to govern how your life turns out. There are several factors that go into calculating your credit risk, and the result can have an impact in many arenas — affecting your ability to get an apartment, a mortgage, and even a job. 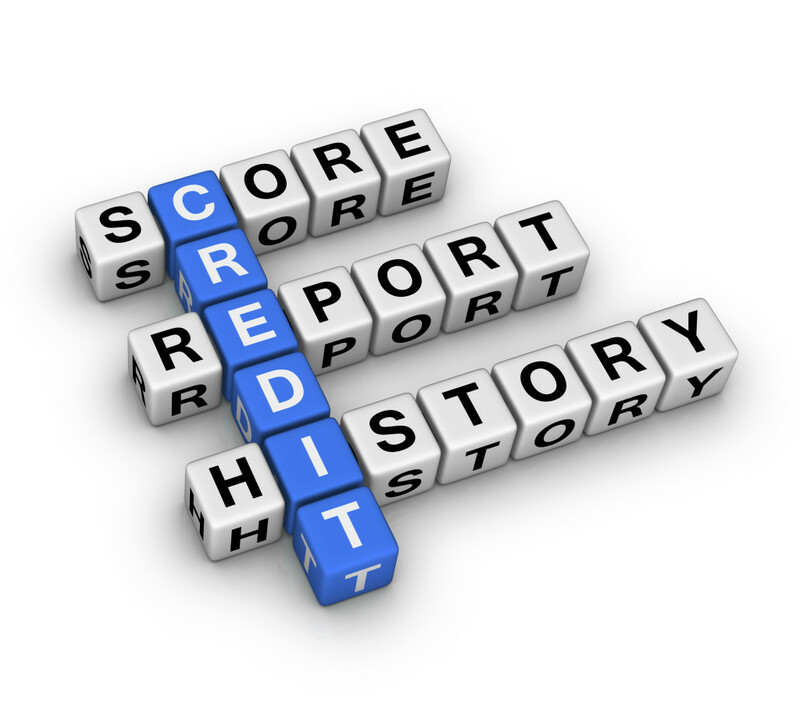 Here are five questions you need to know the answers to regarding your credit score. How many credit scores do I have? There are several companies that calculate credit scores, and the higher the score, the better for you. The Fair Issac Corporation (abbreviated as FICO) has the gold standard for credit-score computing. Based on a scale of 300 to 850, the FICO score is what the majority of banks use to determine what terms and rates a loan applicant will qualify for. To compete with FICO, the three credit-reporting agencies — Experian, TransUnion, and Equifax — have come up with their own system of credit scoring. The VantageScore scale starts at 501 and goes up to 990 and each consumer has three VantageScores (one from each credit bureau), which are calculated using a different metric from FICO. Introduced in 2006, VantageScore hasn’t really caught on with lending agencies at large yet, but it’s still not a bad idea to know what yours are. Where do I check my score? You can get your official FICO score at MyFICO.com for $19.95, or you can get a free estimate of your score at CreditKarma.com. Users report no security issues and results that are pretty close (within 10 points on average) to their official score. What about my credit report? Every consumer is entitled to three free credit reports per year — one from each bureau. AnnualCreditReport.com is the government-sanctioned website where you can pull your reports online. We recommend checking them every four months and saving them as a PDF on your password-protected computer. How do I raise my score? In a nutshell, paying your bills on time, keeping old accounts open and active, and maintaining low balances are the essentials to increasing your score. You can find more in-depth adviceon how to raise your score by reading these nine tips from MSN Money. When should I try to raise my score? As a rule of thumb, maintaining a FICO score over 720 qualifies you for excellent interest rates and loan products. After your score surpasses 750, however, a higher score doesn’t net you any additional benefits. So while aiming for a perfect 850 might give you some personal satisfaction, rest assured that you’re already getting the best deals banks have to offer.